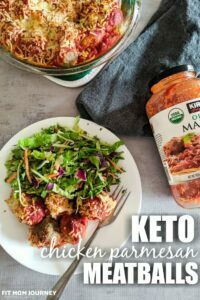 Fit Mom Journey was born out of my love for making nutritious food taste good, and has evolved into a resource for all things ketogenic and healthful as I continue on my own journey towards a healthful life. It is easy to look at an income report like this and see only the numbers, and not the years of insanely hard work that went in behind the scenes to make the income a reality. 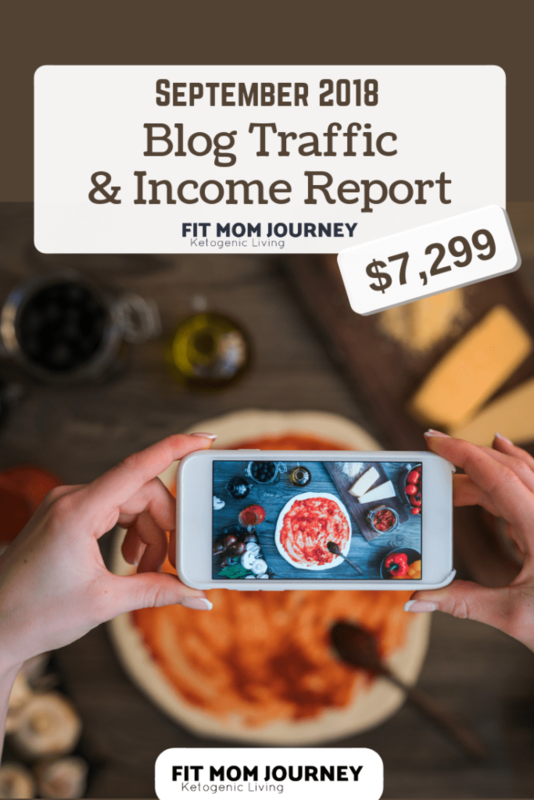 When you look at the pages of Income Reports, it would be easy to think that Fit Mom Journey started making $1,000/mo from the beginning, but those reports don’t actually start until I had been blogging here for more than 18 months. That’s 18 months of making almost nothing, cranking out recipe after recipe, without making any money or even a word of thanks. So that’s the story behind the blog, and while it sounds depressing, it was actually invigorating. Because I had the bigger picture in mind. A picture of being home with my daughter, of being my own boss, and of setting my own schedule. A bigger picture that got rid of the the fear of sick days and how long I could be gone from work without pay. And a picture that had lots (I mean TONS) of travel in it. But the bigger picture I saw from the beginning – and that I finally have today – was only because of months and months of slow and steady work. I love what I do, and I am so thankful everyday for the opportunity to do it. But it’s certainly NOT glamorous. Endless hours of editing, tweaking, photographing, and then some more editing can be rough, but if you can see the big picture, you can power through with a vision that leads HERE. At any rate, I just want to make sure to paint a realistic picture of the dream of blogging. It takes time, energy, and determination. Will it be difficult? Yes. Will it be worth it? Also Yes. Ready to jump into the numbers? 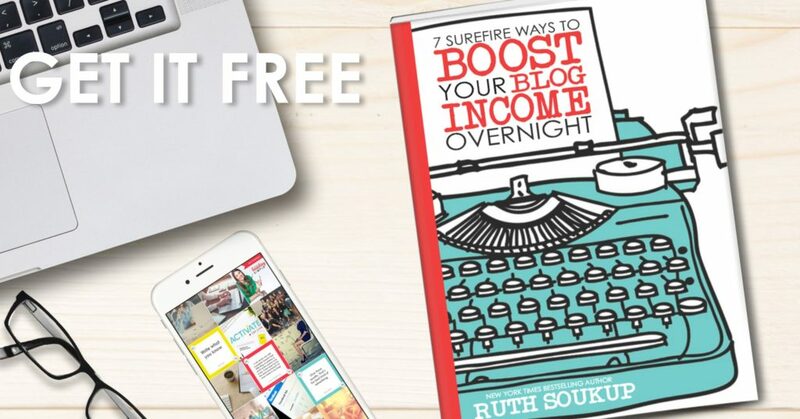 7 Surefire Ways To Boost Your Blog Income Overnight – Are you ready to make big money with your blog? This FREE quick & handy guide is packed with practical tips you can implement right away. This mini ebook is a game-changer! Expenses were way more than normal in September, but I had planned for many of these expenses. 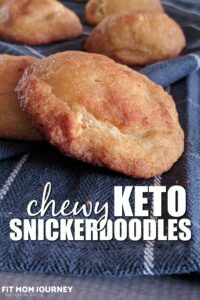 From completing nearly 30 recipes for The Keto Holiday Cookbook, hammering out tons of recipes for the blog, props, and more, I am used to having one very expensive month each year. Most months my supplies expenses are closer to $300. Are you ready for the Holidays with your Pinterest Marketing? Pinning Perfect put together a FREE Holiday Keyword Checklist that is perfect for maximizing your sales and traffic with more than 240 of the hottest keywords. 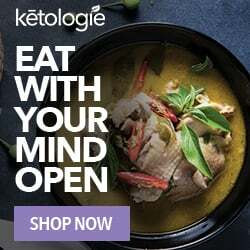 I released The Keto Holiday Cookbook on 10/15/19, and the final product was almost 100 pages, 45+ recipes, shopping lists, meals plans, and more. 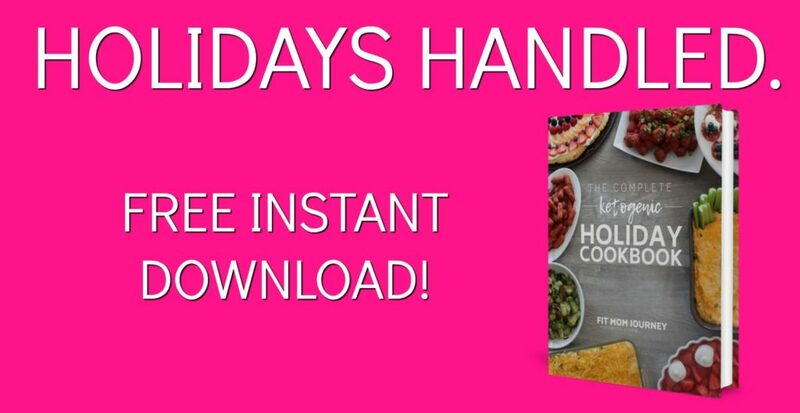 The download was free, and in the first 48 hours the cookbook was downloaded more than 3,600 times. 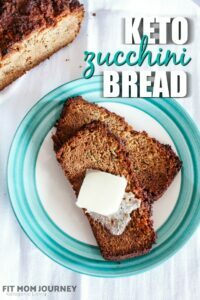 As of this writing, on 10/24/18, the cookbook has been downloaded more than 4,500 times and downloads are growing steadily! I promised you the full launch plan that I used, so I created this cool Product Launch Cheatsheet to help you duplicate my strategy. Trust me, you’ll WANT this Cheatsheet to determine the launch plan for your next product. Launching a product is scary, but it doesn’t have to be! 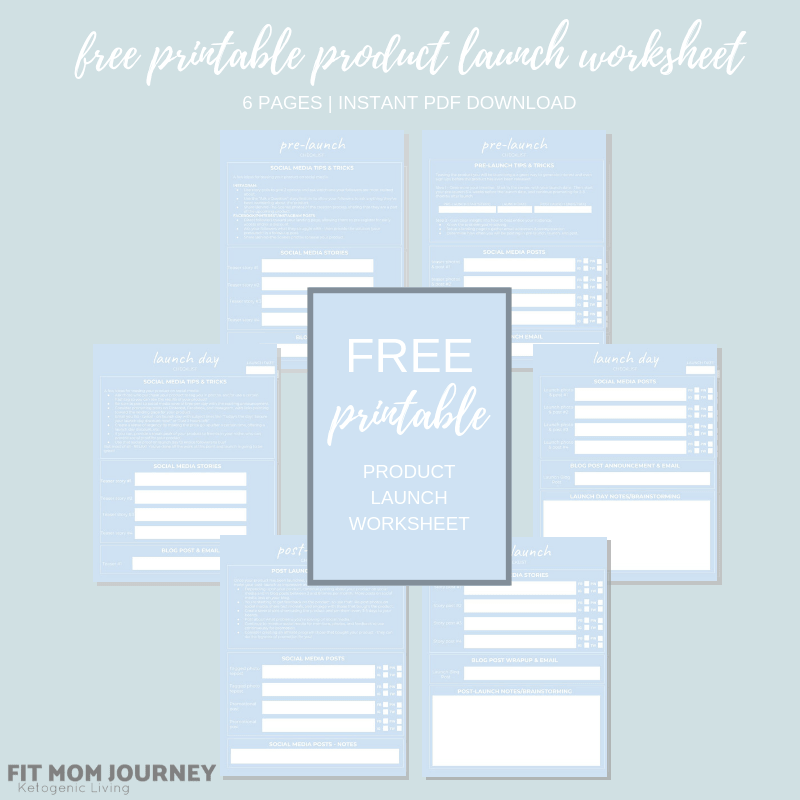 The Product Launch Cheatsheet is incredibly detailed, and will guide you through exactly what to do before, during, and after launching a product – whether free or paid! The goals is to give you a comprehensive plan that takes the guesswork out out of a launch. You can find the Product Launch Cheatsheet HERE. 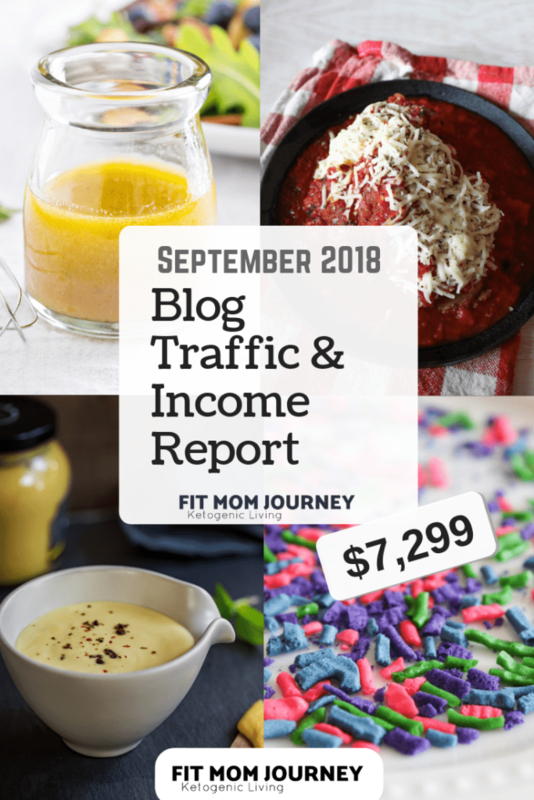 I’ve always had great traffic from Pinterest (Here’s the method I currently use) but I am always on the lookout for ways to level up my marketing game. 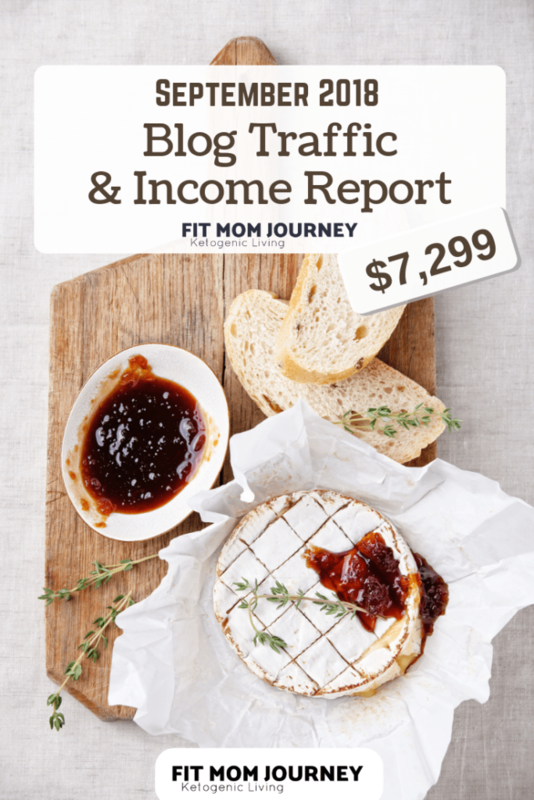 So when Kate Ahl of Simple Pin Media posted that the Pinning Perfect Course is the only Pinterest Course she endorses + they were running a sale, I jumped at the chance to possibly learn something new! I don’t have much to share just yet about the course as I’ve just started diving in, but I’ll definitely keep you updated as I progress through it. 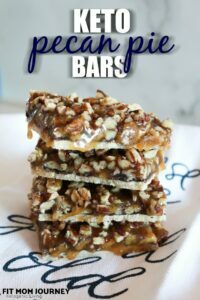 If you would like to check out Pinning Perfect for yourself, you can do so HERE. In September, Pinterest sneakily rolled out a really cool new feature: Pinterest Communities. After I had done a bunch of research, I wrote an article about everything you need to know about Pinterest Communities, which can be found HERE. I also started some Low Carb & Ketogenic Communities – feel free to join! Think of Pinterest Communities as their answer to Facebook Groups, Twitter parties, and Instagram Pods. It is important to note that once a name has been created as a Pinterest Community, no one else can make another with the same name! So NOW is your chance to create an amazing community with first dibs at the name you want! How Can You Join Pinterest Communities? If you're not on mobile right now, send this article to yourself, then open it, scroll down, and click the link above. Right after joining the community, Pinterest should start showing the Communities Icon, but some accounts have reported that it may take up to an hour for the icon to show. One you've joined at least one Pinterest Community, the new Communities tab will appear on your account. Then, you will be able to share within Communities or even create your own! To get more information on Pinterest communities, be sure to check out my Pinterest Communities Tutorial HERE. For anyone who blogs or sells online, 4th quarter is always exciting RPM’s increase because most companies save their biggest ad budgets for the 4th quarter, and as a result income increases. This will be my first 4th quarter running Mediavine Ads, and I’m unbelievably excited to see what my RPM’s do during this time. Of course, I am always looking for ways to increase traffic (see Pinning Perfect Course, above) and by comparing RPM’s month over month I can easily see how much revenue I am earning by just looking at how much I am earning per 1,000 sessions. For example, my average RPM for the month of September 2018 was $20.41. Stay tuned for more information (including graphs, charts, and other fun things!) in the coming months! It is entirely because of you that Fit Mom Journey can reach as many people to help them each month. Thank you so much for sharing my posts on Facebook, Twitter, Instagram, and Pinterest, sharing via email, and commenting! I love hearing from all of you! Very inspiring. Thank you for sharing. Hey girl! I’m just a girl trying to make it in the fitness blogging world. 🙂 I see that search traffic/Google is your #2 referrer and was wondering if you have any resources you’d recommend for improving that? Pinterest is #1 for me but I know I need to work on Organic/Search traffic. TIA! I use Jaxxy for SEO research, and basically it’s a LOT of trial and error brainstorming the best keywords, then incorporating them in authentic ways. This article (https://fitmomjourney.com/how-to-update-old-blog-posts-and-why-you-should/) is about updating old posts, but it does give an SEO rundown too!